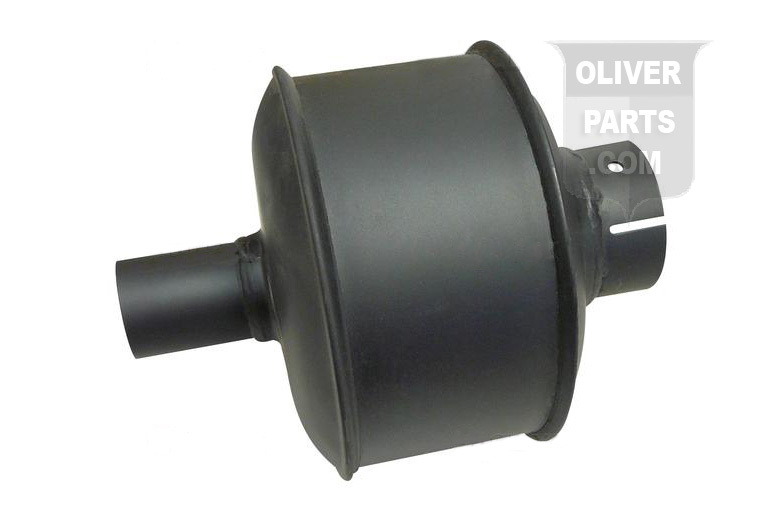 Oliver Part #: REPLACES OLIVER PN# 1L452, OL-2, L452. Vertical muffler for Oliver 66. Outlet 1-3/4", overall length 9", body 4-1/2". Replaces Oliver PN#:1l452, OL-2, l452.